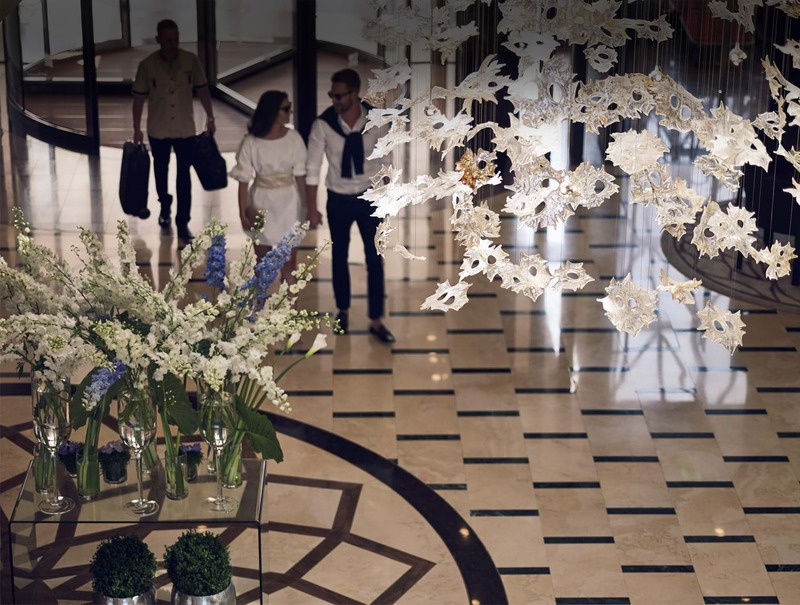 The Four Seasons Hotel Limassol has completed major renovations, reopening with a refined look, feel and functionality. 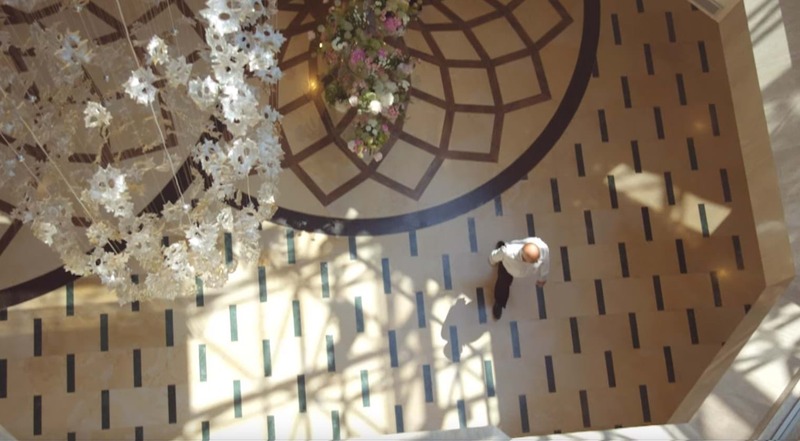 The hotel’s new concept is the result of targeted, in-depth research into the trends and details of elite living, combined with the passion and personal involvement that are characteristic of the Four Seasons family business. Our team knows what five-star guests require and they always look for new ways to fulfill expectations in our five restaurants.